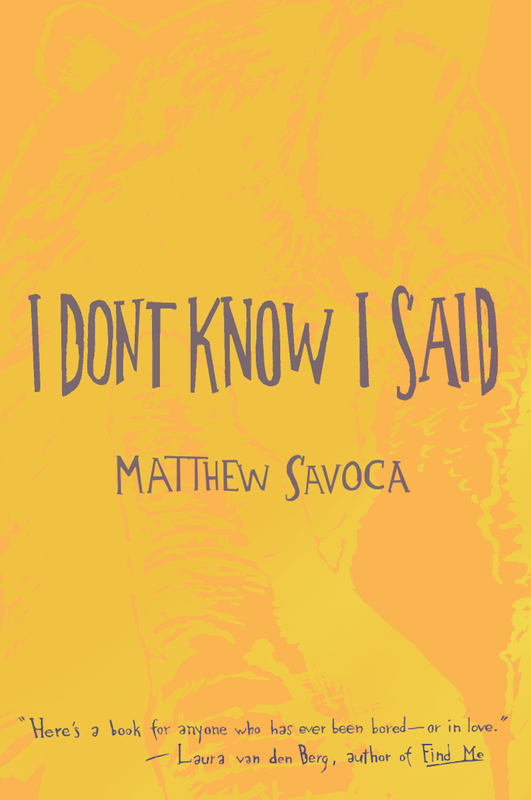 Here's an excerpt from I Don't Know I Said. Neither of us had jobs or hobbies. We didn’t have anywhere to be or anything to be doing. It had been that way for a while. It was August now. It was hot. We’d left town a few weeks before, planning to be gone for a long time. Whenever someone asked how long we’d be gone Carolina would say a year or more. But we’d returned already and in the meantime Carolina’s parents had cleaned and straightened up the apartment in preparation to sublet it. They did a really good job too because when we got back it didn’t feel like getting back to anywhere. It didn’t feel like going home. It was another new place. We’d been to a lot of them—everything foreign, everything indifferent. The apartment didn’t care. The front door, the toilet, the blinds on the windows, they didn’t seem like ours anymore and that felt nice in a way to me. I think it upset Carolina a bit. She wanted the city to care. She wanted the world to care. She wanted us to care—me to care. She always accused me of being sleepy. One day I was watching something on the Internet and I guess I was laughing pretty hard because Carolina was surprised. 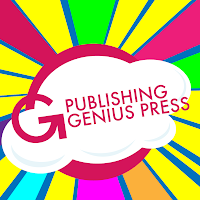 She came into the living room from the kitchen and said, “You never laugh like that.” I shrugged my shoulders. She went back into the kitchen and after a few minutes I went in there and sat at one of the high chairs. “Hearing you laugh like that made me realize how sleepy you are most of the time. You are barely alive,” she said. I had been the first one through the door after I turned the key hard and got it open. The deadbolt didn’t remember me. “Where did everything go?” I said walking down the hallway. “It’s all here somewhere.” She said they said they just put everything away neatly. 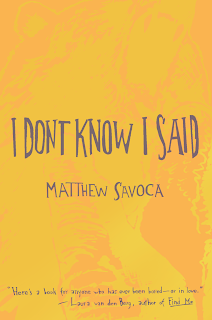 Matthew Savoca's new novel, I Don't Know I Said, came out April 9, 2013. This is the first three pages.